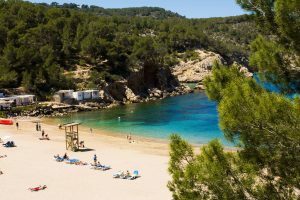 At O Beach Ibiza, we love our beaches, being a beach club, we live by the sea and this is where we are happiest. When you are by the ocean your troubles seem to fade away and you are present in that moment, digesting your beautiful surroundings. Whether it is the feeling of the sand beneath your feet, the sun on your face or the cool breeze caused by the waves, it feels liberating and there is no another place we would rather be. Unfortunately we are sad to say our beautiful beaches and sea life are under attack, and what is worse, it is caused by us humans. 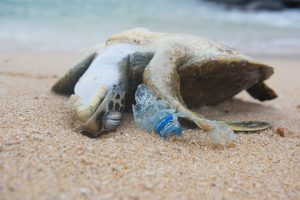 Plastic pollution is a global tragedy which is killing thousands of sea turtles, seabirds, seals and other marine life. Over 100 million marine animals are killed each year due to ingesting and getting entangled in the plastic in the oceans. It is estimated that there are 100 million tons of plastic in the oceans globally. Plastic waste can take up to 1000 years to decompose and increasingly it’s finding its way into our beautiful seas and oceans. Just think about the amount of plastic we use and come into contact with on a daily basis – anything from bags, cups, straws, bottles and food containers. The list is endless. Although plastic is considered practical it comes at a huge cost, If we don’t make a change, by 2050 there will be more plastic in the sea than fish, and this fact is terrifying. Most of the time the pollution starts on the land and is carried out into the oceans through wind and rain. Once in the sea, plastic is so durable there is almost a continuous accumulation of waste. It has been reported there is more plastic in the sea than stars in the Milky Way. This waste is intoxicating the fish and wildlife and due to this the toxins have now entered the food chain and also threatening human health. As scary as this is, together we can make a change – and in-fact we need to ! 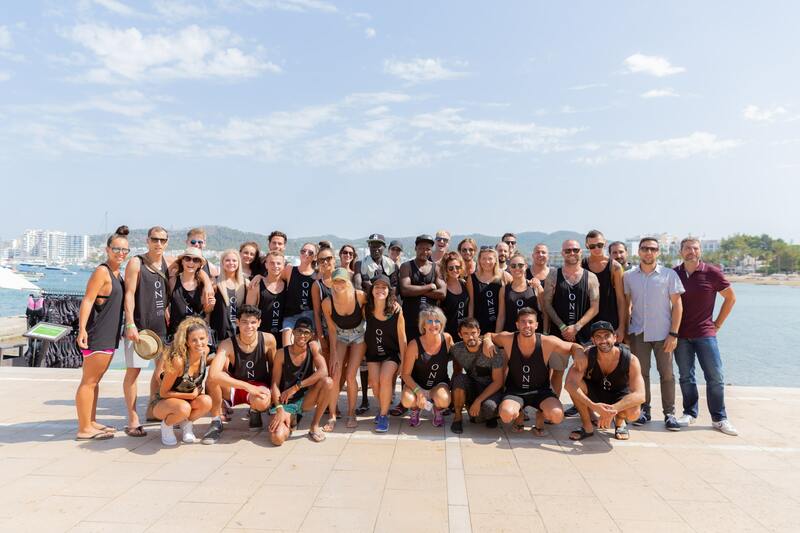 Here at O Beach Ibiza we are determined to be a part of the solution and not the problem. 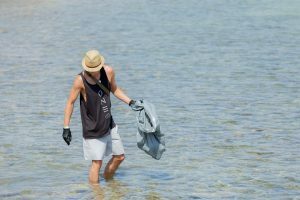 We have launched a new Beach Clean series every Thursday morning at 11am when we spend over an hour cleaning the local beaches, it really is the best way to start your day. We would love to invite anyone reading this blog to attend our next Thursday morning event. In return for your time, we are offering free entry into our amazing new event ONE along with refreshments, snacks and a goody bag for your efforts. So far we have had staff, locals and holiday makers join us in the step towards social change and we want this to continue.